You can hear clips to all songs here. Below are products that are exclusive to my website. 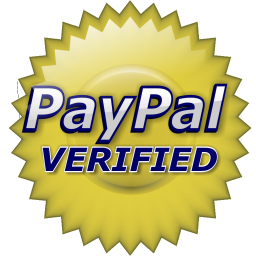 You can feel safe and secure using Paypal, Visa or Mastercard. 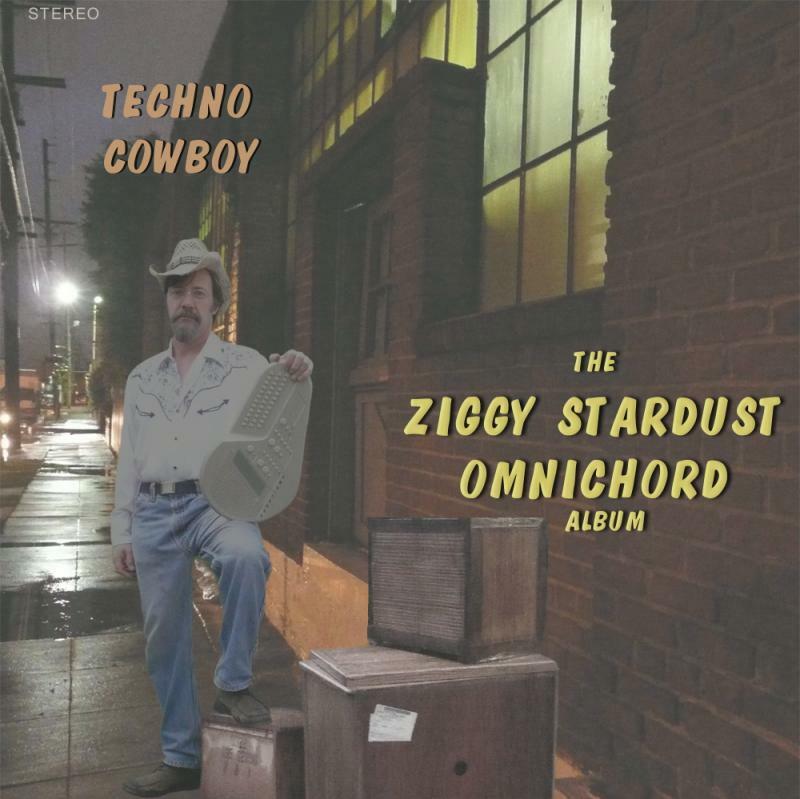 A fun little side project I released under the pseudonym Techno Cowboy. Just a few of these left. We ship all over the world. Here's a list of Countries that have bought music. "He sounds like a cross between Joni Mitchell and Kool And The Gang"
If you need any more information or would like to discuss any of my services feel free to email me for a quick response.